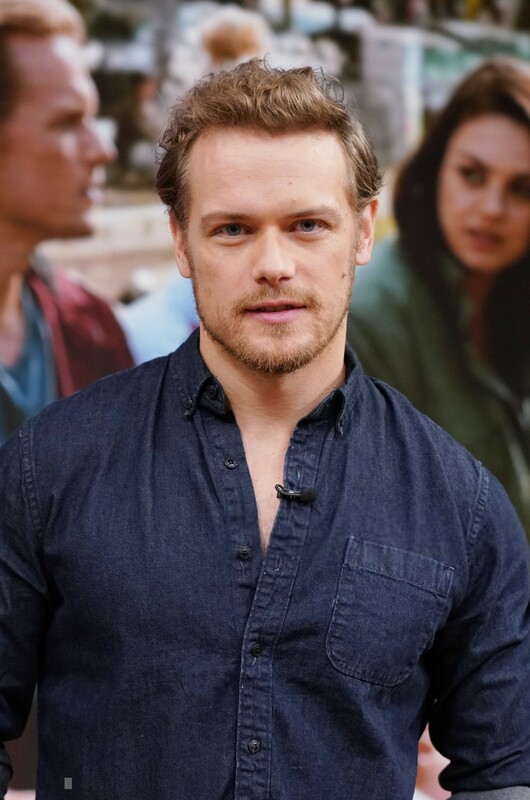 Here are some HQ Pics of Sam Heughan on Despierta América. Just look at those eyes and that smile – Wow! Sam Heughan a winner in every way. Can hardly wait till Drums of Autumn is here.